P.R.I.D.E. 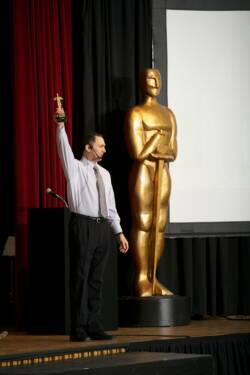 is an acronym for Personal Responsibility In Delivering Excellence! My Pinnacle Performance sales, customer service and winning team culture training is driven by research of world-class organizations; market leaders, customer service champs and many companies that are also considered to be the best places to work in the world. What did these businesses do to achieve their market superiority? What are the best practices and principles that guide and motivate their culture, engage and influence their customers, and deliver high-performance results? And, most importantly, how do you apply these winning elements in your organization? 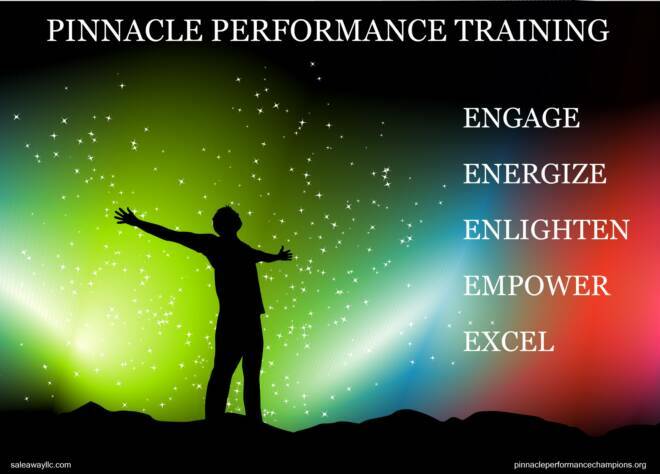 As I pinball around North America training organizations on Pinnacle Performance we learn (and work to adopt and institutionalize) the answers to those questions. Answers that would take far more time than we have here and now. However, there is something you can (and very much should) do now that will have a substantial positive impact on your organizations performance. That’s something is practicing PRIDE in all that your organization does. I want to be clear here… Most executives already believe they have PRIDE. 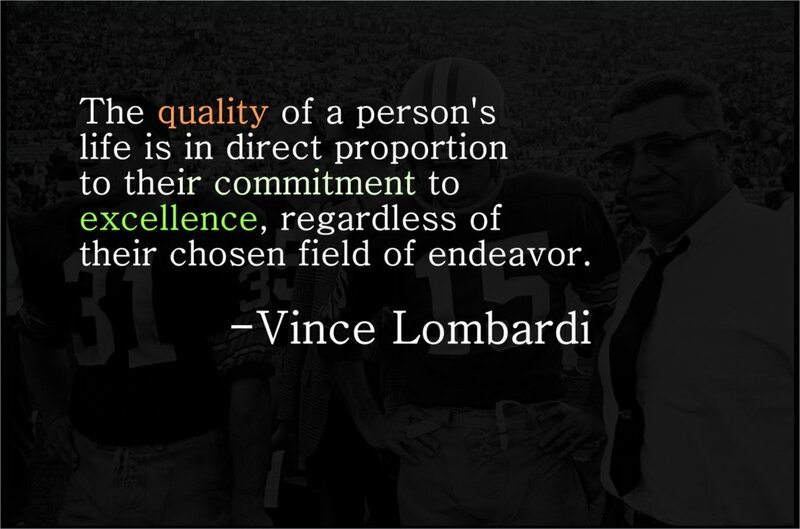 If you’re an owner or senior manager then it’s safe to say that you’re likely committed to delivering excellence in your organization. That’s not the problem. The problem is that results for an organization are rarely the result of the senior executives efforts alone. By and large results originate from the employees that meet, greet and interact with customers (and potential customers) at the point-of-sale. It is here that PRIDE is most vulnerable and often falters. Let me give you an example… One of the companies I cover in training is a leading gourmet retailer. I’m intentionally leaving out their name here but they are a very popular, recognizable brand that most likely has a store location a short distance from where you are now. Their sales/customer service model for employees is a fairly straightforward 3 principles: Connect, Discover, Respond. This is how employees are trained and what they should be doing on a customer-by-customer basis to deliver the best results for the customer and, ultimately, the business. The reality is that this model, and every other training model, only works when the employees that need to carry it out have true PRIDE. When I teach about the gourmet retailer, countless trainees think or say “I’ve been there… that didn’t happen to me”. That is true and the answer as to why often goes back to the employees lack of PRIDE. Doesn’t training teach PRIDE? Good question.. In short, no. As the first letter implies, PRIDE is something personal. It is fostered by effective leadership and enriched by a winning team culture environment and should certainly be reinforced in training. Your organization may be preaching and teaching world-class practices and principles but if the employees are simply going through the motions and don’t buy-in and commit to practicing PRIDE then results will suffer. PRIDE is the executable of Pinnacle Performance. To maximize results, all employees must practice PRIDE every day in all customer interactions. Hi Steve. You have awesome ideas that you know how to express in so easy to understand way. Thanks!